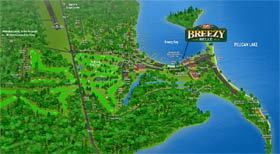 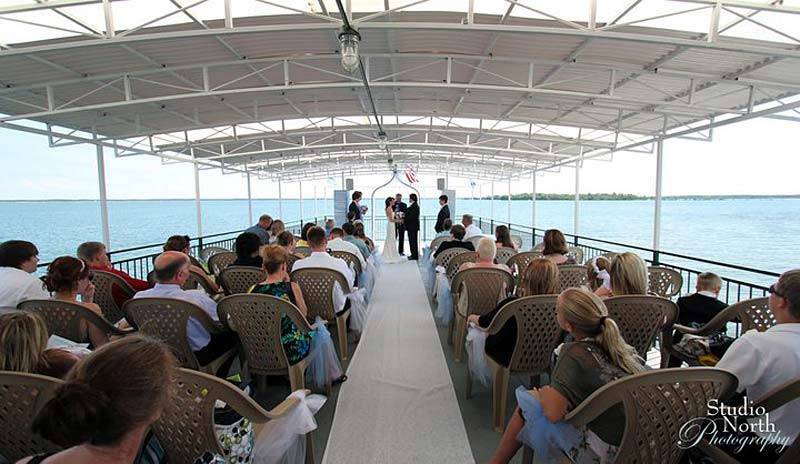 The Breezy Belle is a unique and beautiful venue for that perfect wedding. 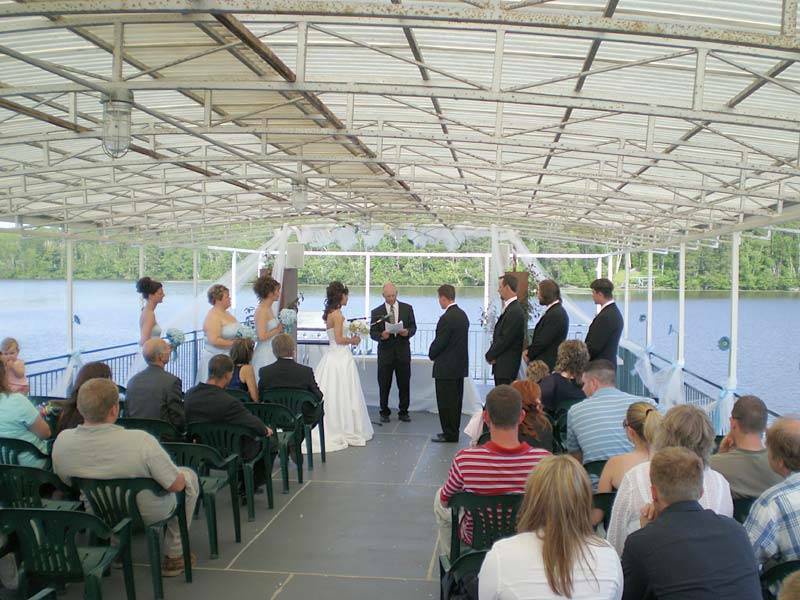 Ceremonies on the open upper deck have become a favorite of wedding parties. 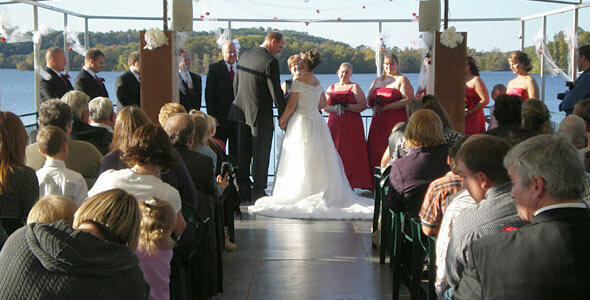 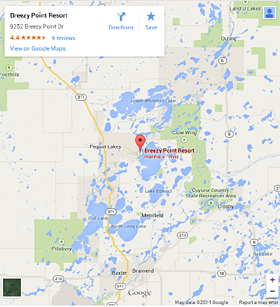 The combination of an intimate ceremony with the beauty of Pelican Lake is truly memorable. 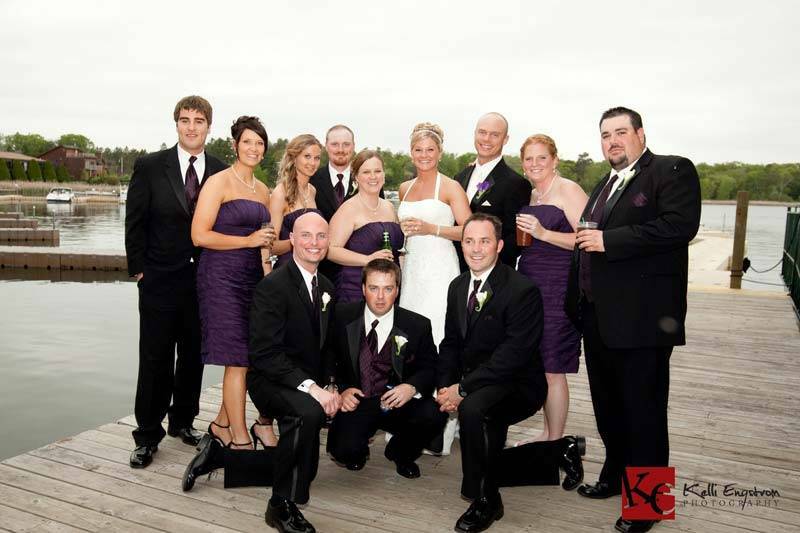 The Resort’s sales staff will expertly work with you to ensure all of the details are seamlessly met to make your wedding day unforgettable for you and your guests.